Have the museum open after-hours just for your group! 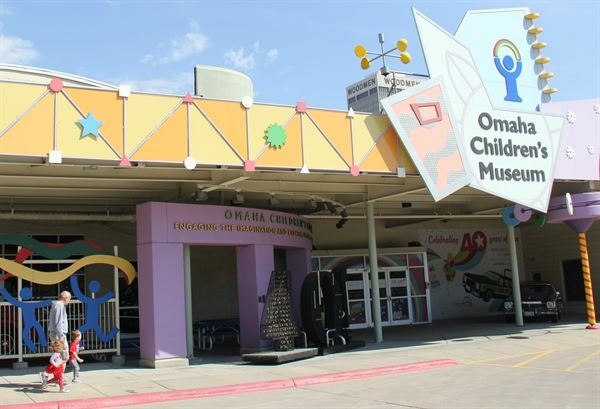 The entire museum is staffed and open for play for you and your guests. Customize your event to fit your needs! The entire museum rental gives you flexibility to have your group occupy the entire museum. If you require food, you can work with the caterer of your choice or with our preferred vendors. Make your event more memorable by adding unlimited train and carousel rides or even our very own science shows! Don't forget to ask us about our discounted, non-profit prices!